We offer a full selection of beer, wine, and spirits. Host a private party at either location! 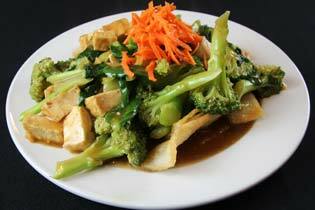 We have an exceptional variety of vegetarian and gluten free offerings. Check us out at our Brewery District and UA locations! 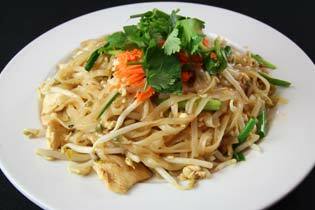 Basil is authentic family-inspired Thai cuisine served inside intimate settings that showcase each location’s heritage. There are currently two Columbus locations: Brewery District and Upper Arlington. 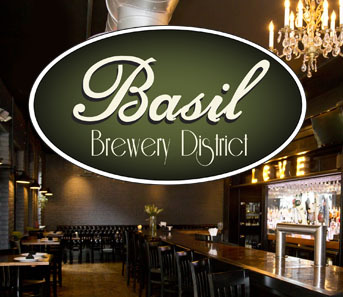 Experience Basil cuisine in an atmosphere that’s classic, vintage, and fun with music and lighting that compliment the distressed brick walls, exposed ductwork, and one-of-a-kind wood floors. 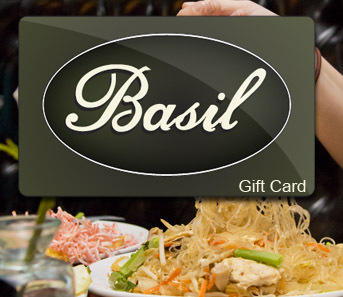 Dine in with a date at Basil’s full bar or reserve a table with a group of friends or family. 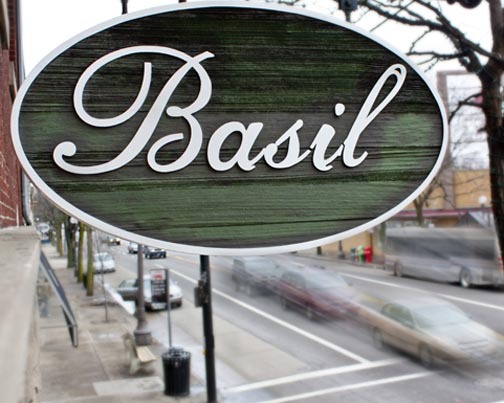 Whether you walk in, make a table reservation, or host a private party, Basil will provide an unforgettable dining experience. 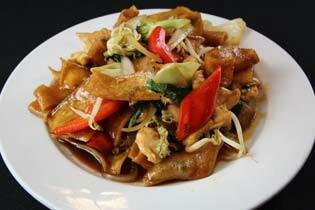 Basil offers an extensive selection of vegan and gluten dishes for patrons with special dietary needs. 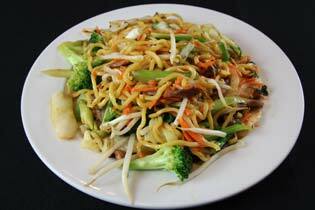 Each hand-crafted item delivers quality and flavor without compromise. 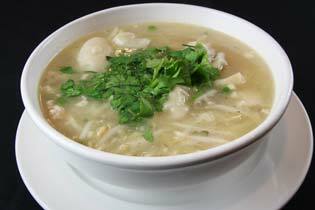 View our full menu where items are clearly coded. 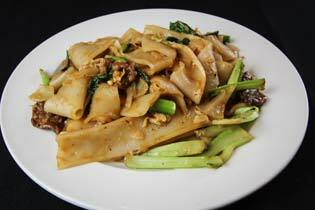 Visit Basil today for an authentic and unforgettable dining experience.